The Atwood Navel has very similar characteristics to the Washington Navel. 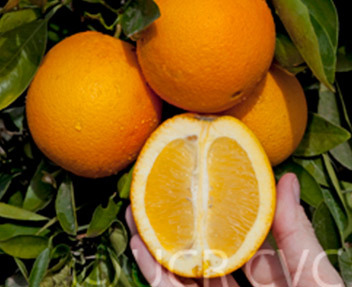 The internal characteristics of the Atwood such as the appearance, texture and flavour and also the external appearance can often be indistinguishable when compared to the Washington Navel. Trees have high early yields and the fruit is round in shape and large in size with a medium to high juice content. There are no specific pest and disease issues with the Atwood Navel that have been recorded to date.